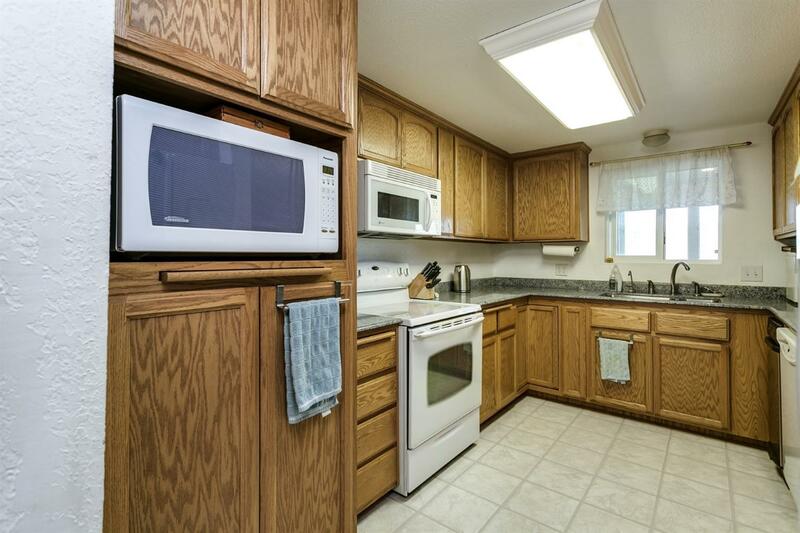 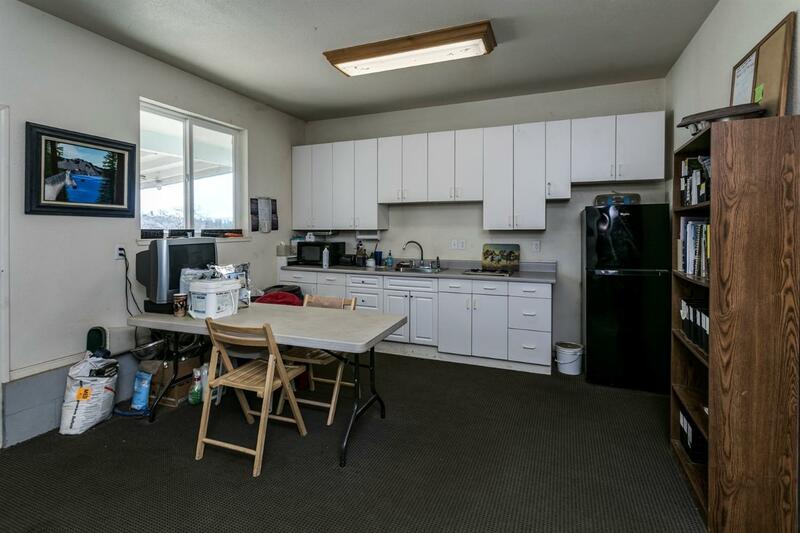 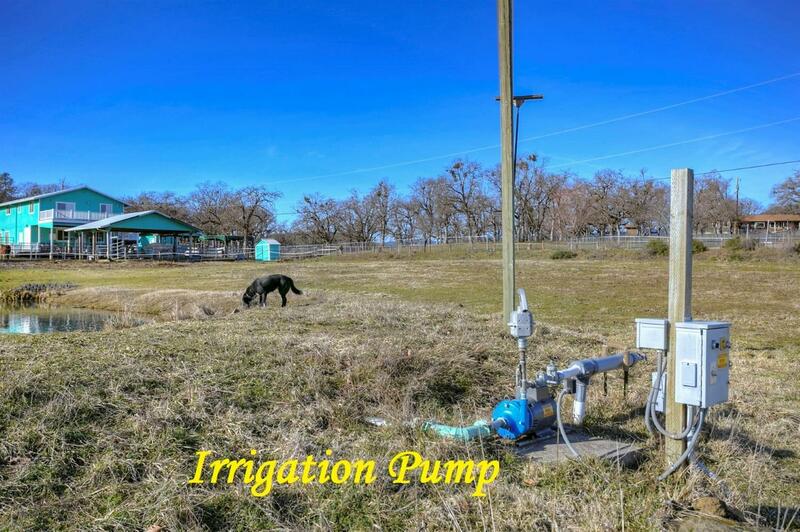 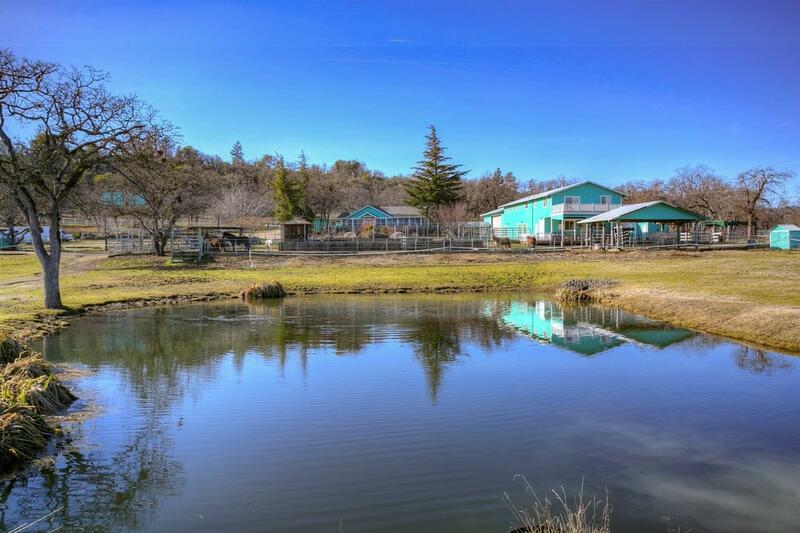 Extremely comprehensive property with a multitude of potential uses! 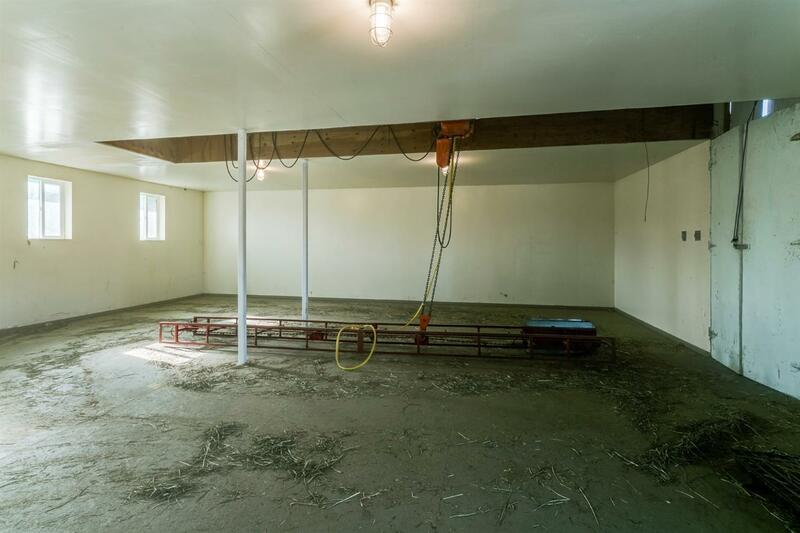 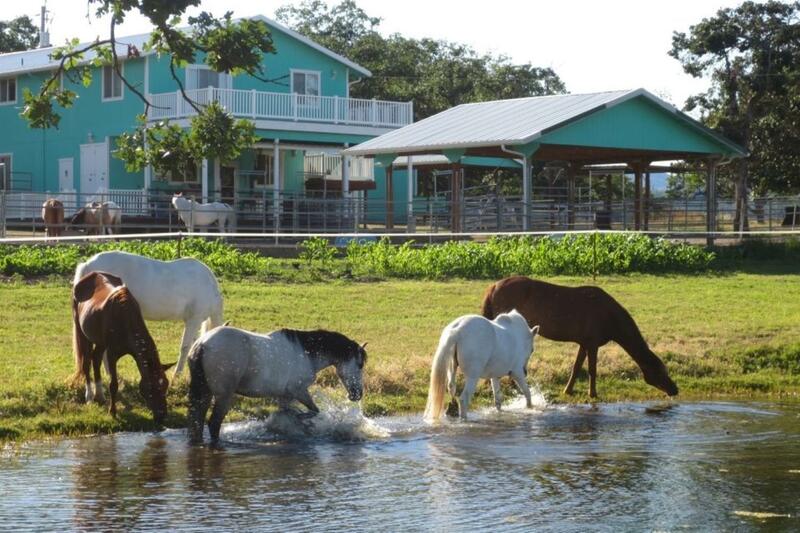 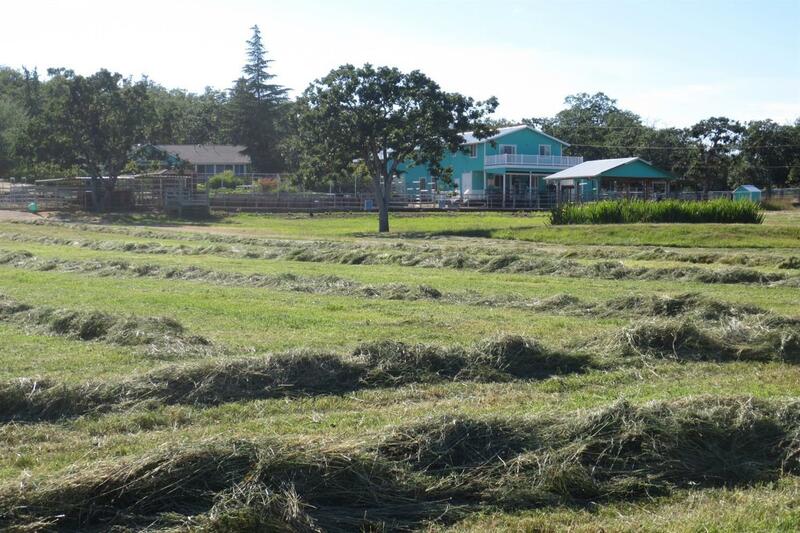 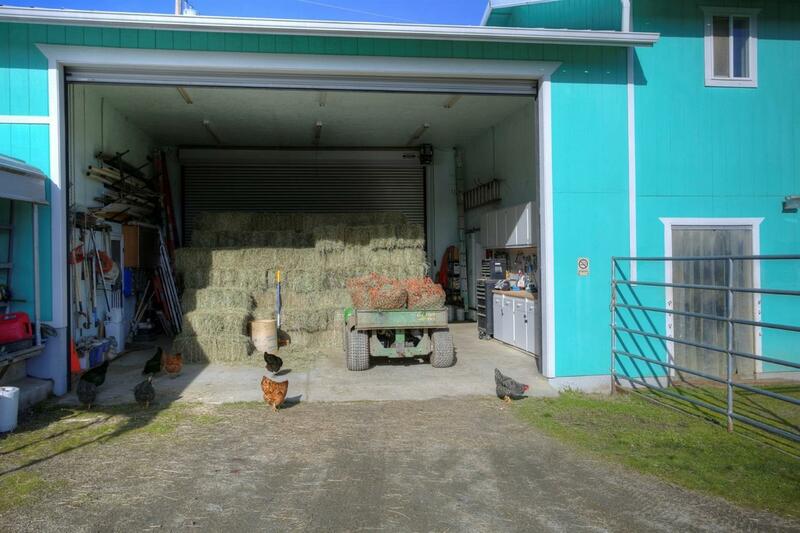 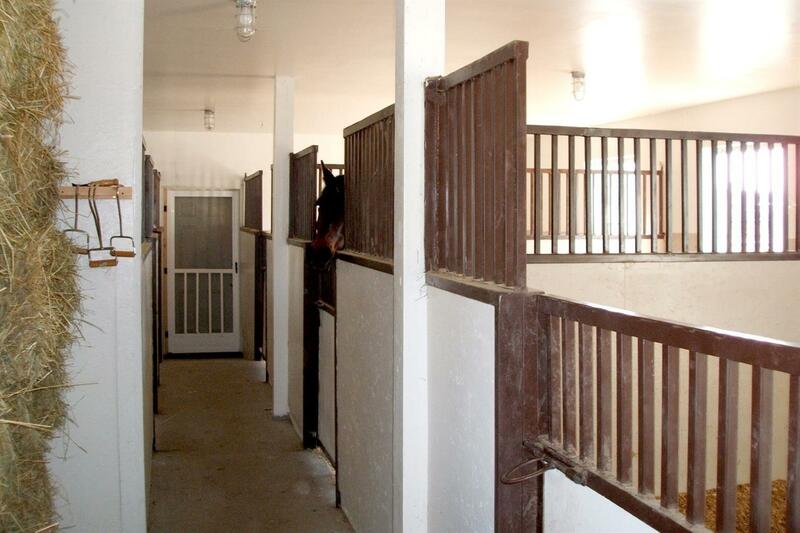 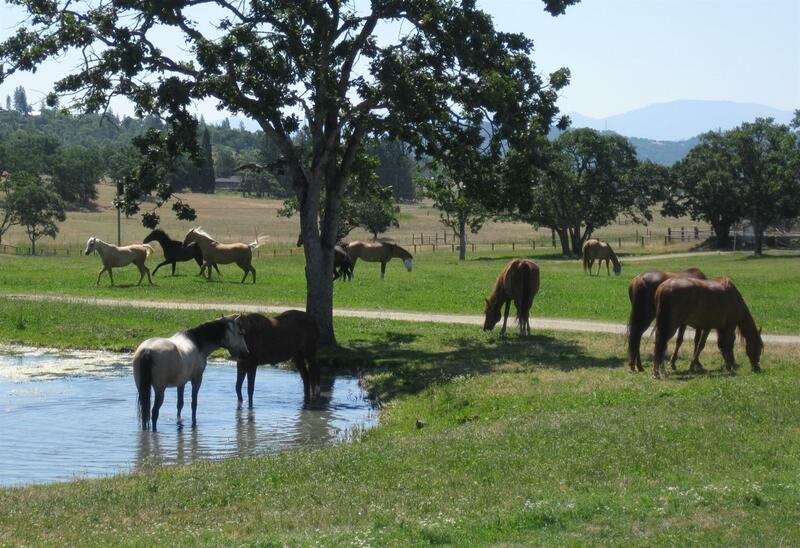 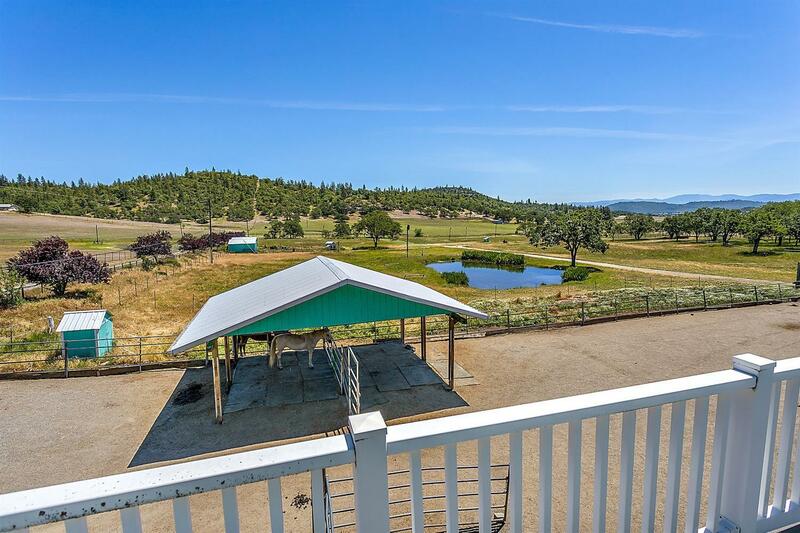 As is it's a thoughtfully designed equestrian estate with nearly 15 level EFU acres (pesticide free), 10.9 acres of documented groundwater rights via 2 high producing wells and 4 permitted storage ponds; a 29' x 92' barn with heated tack room with kitchen, 1/2 bath, covered tacking area, lockers, box stalls, hay loft, office, drive through RV/shop area, wine/root cellar and more. 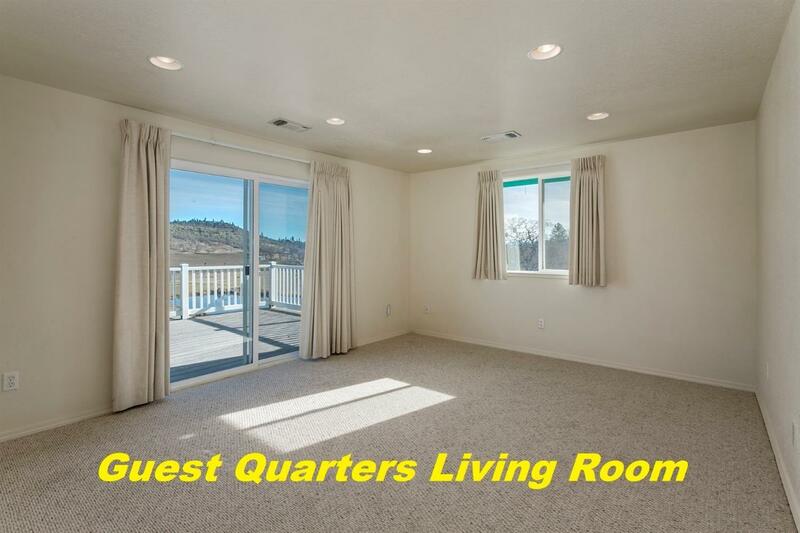 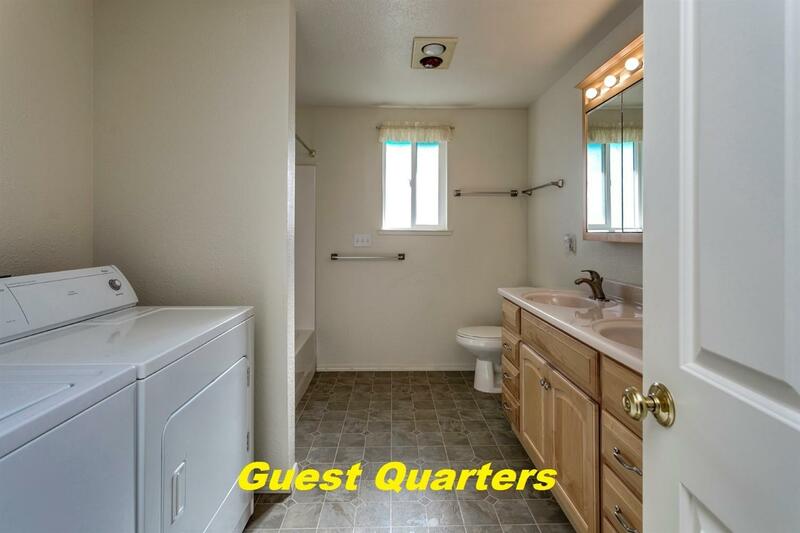 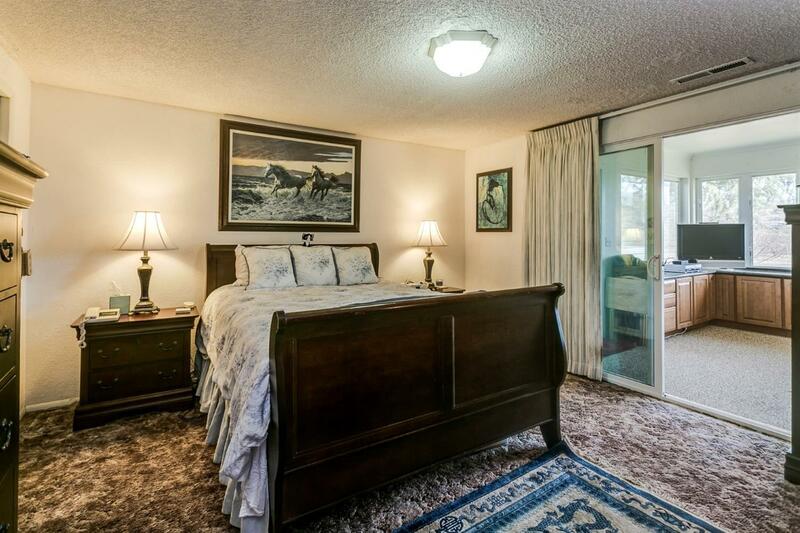 The 2nd floor offers a beautifully maintained 2 bed, 1 bath guest quarters. 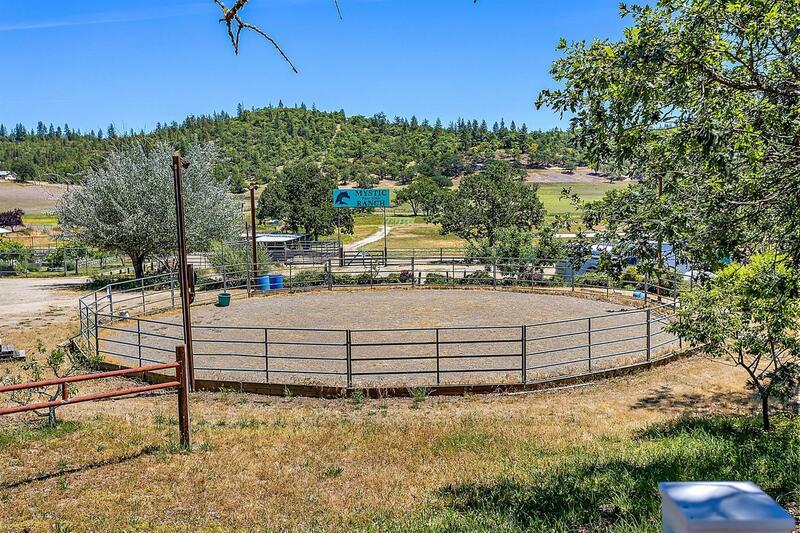 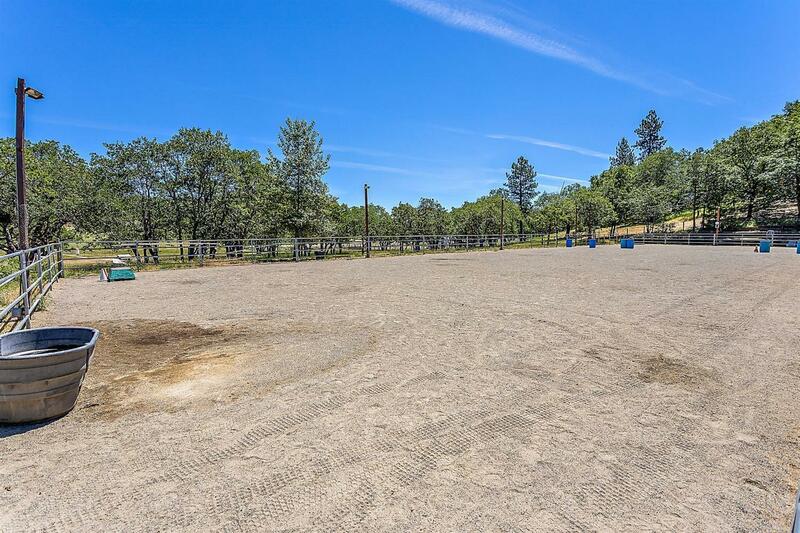 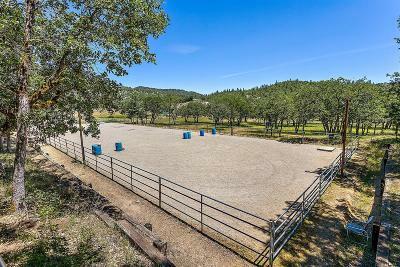 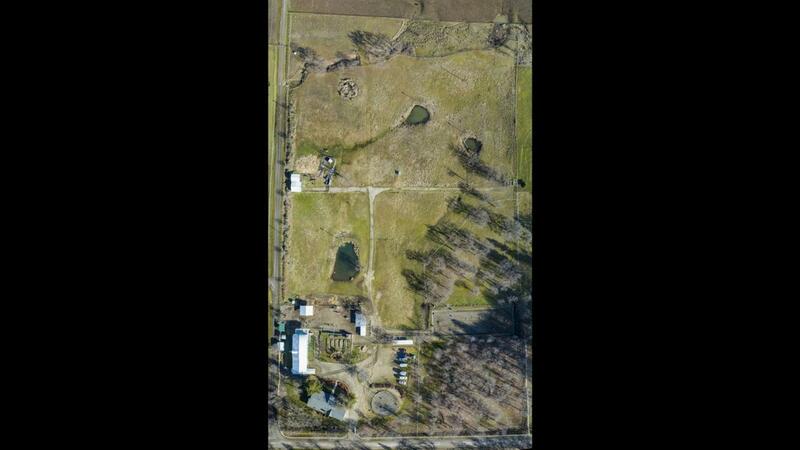 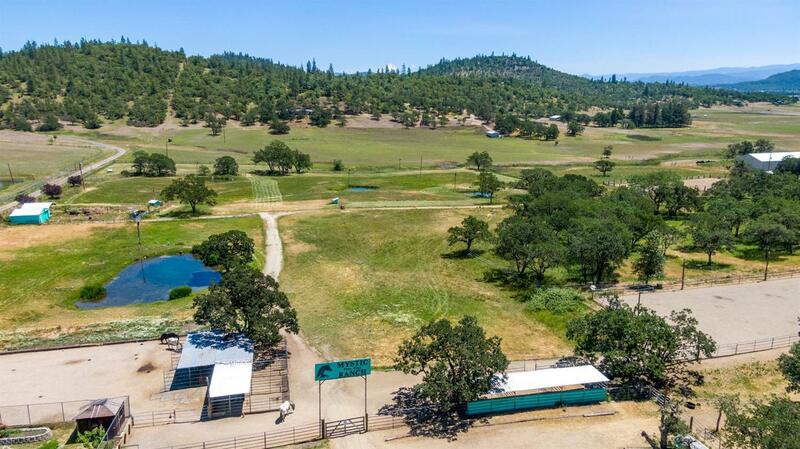 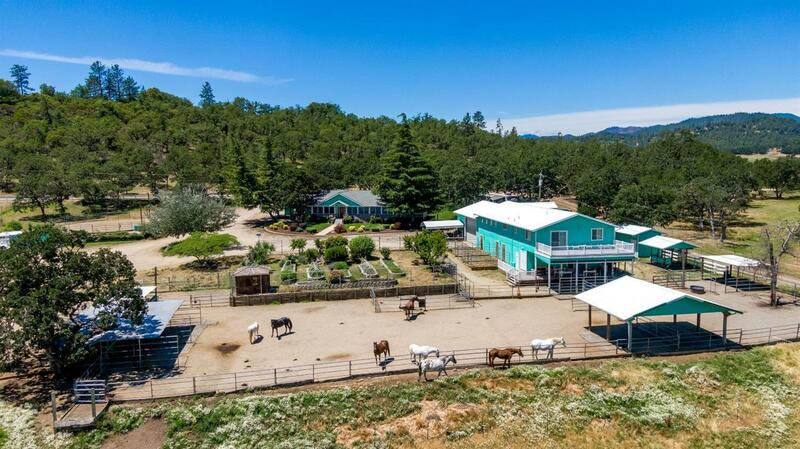 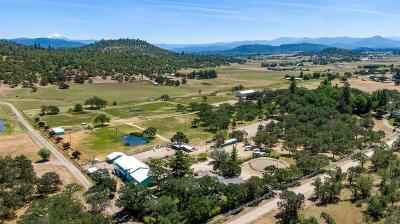 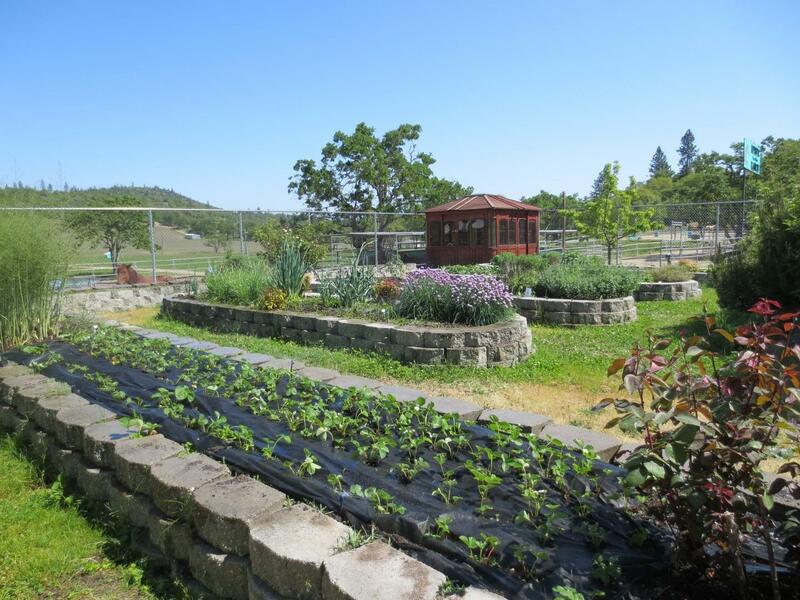 Continuing outside, there's a lighted 66' x 200' dressage arena and 60' round pen, wooded trail course with obstacles, 66' x 198' sand surface paddock area, fenced garden and extensive storage. 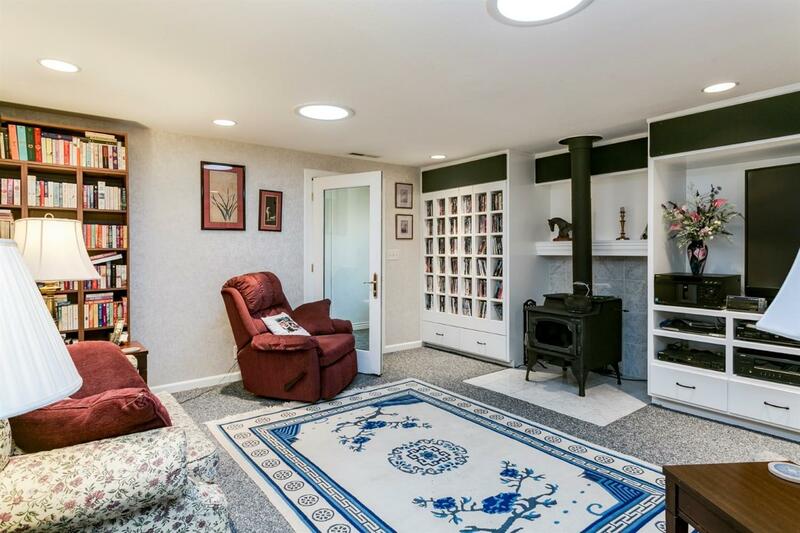 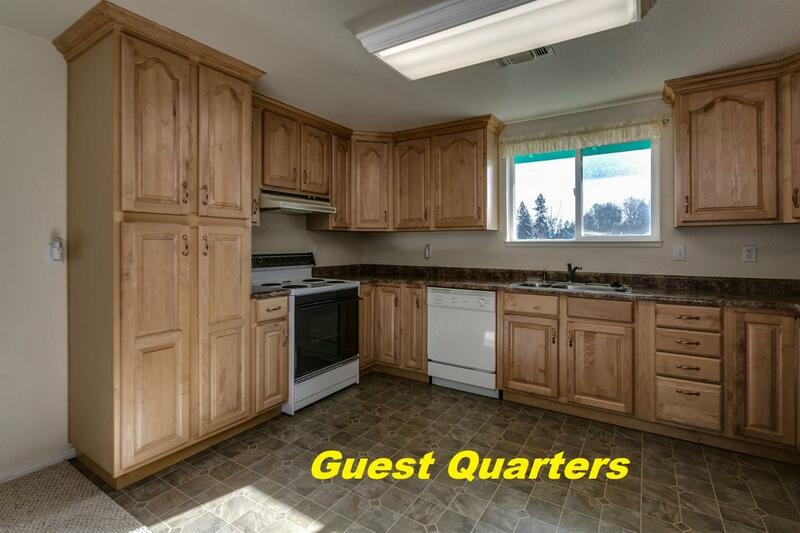 The main home is a comfortable 3 bed, 2 bath single level with a huge sunroom overlooking the property. 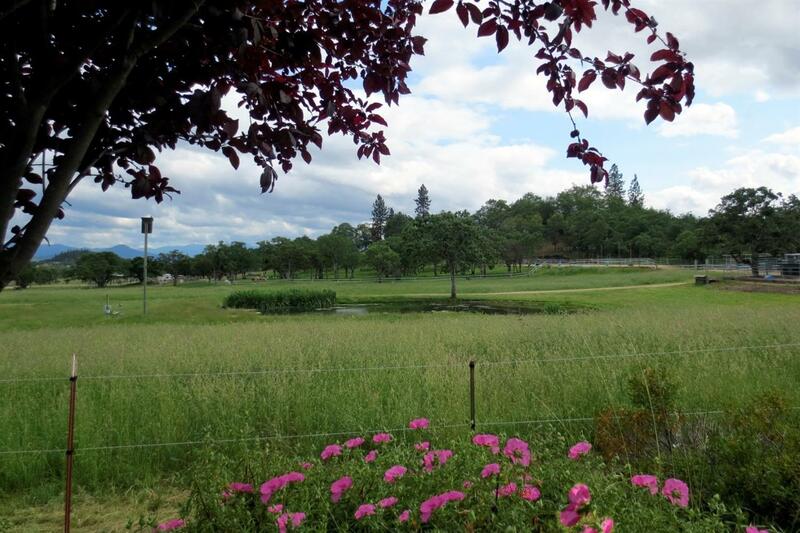 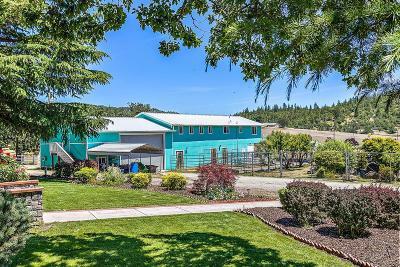 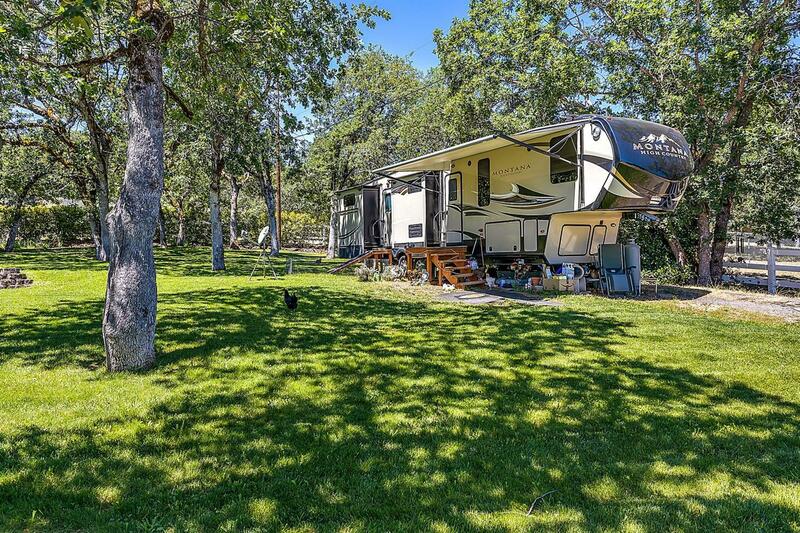 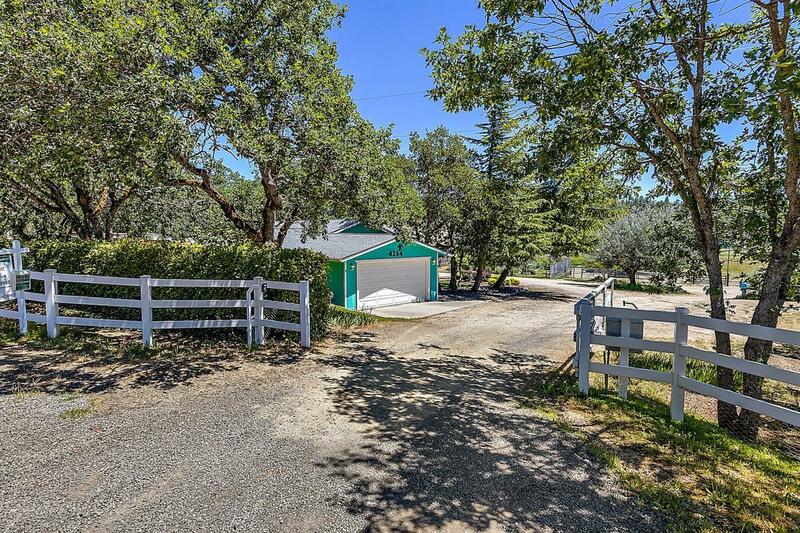 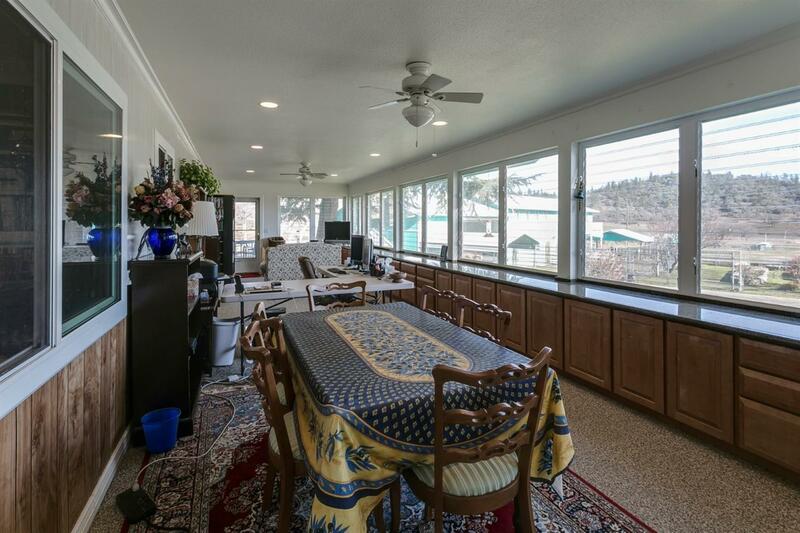 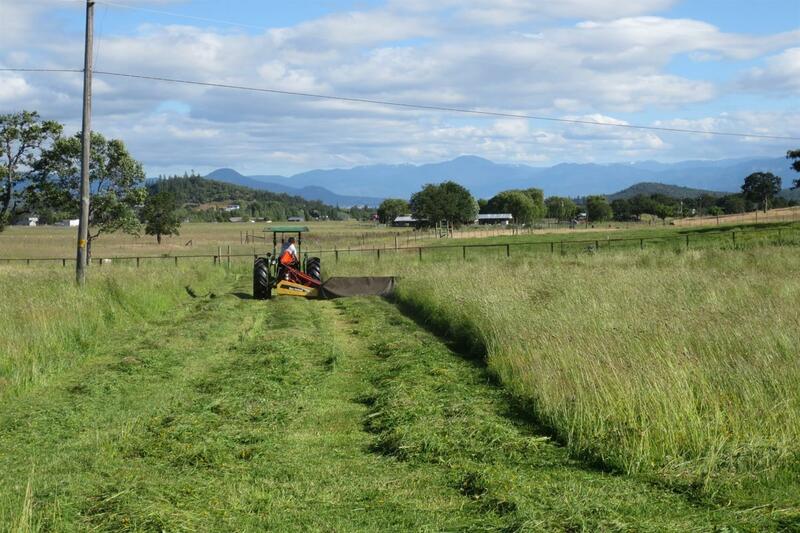 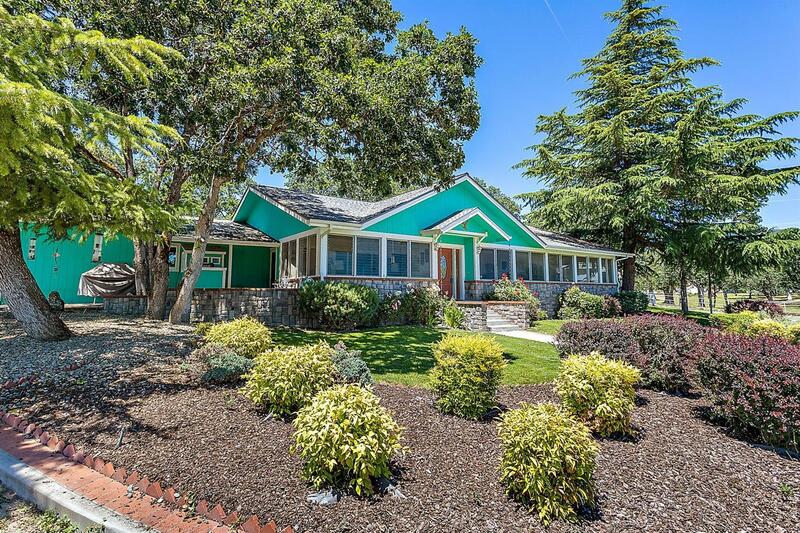 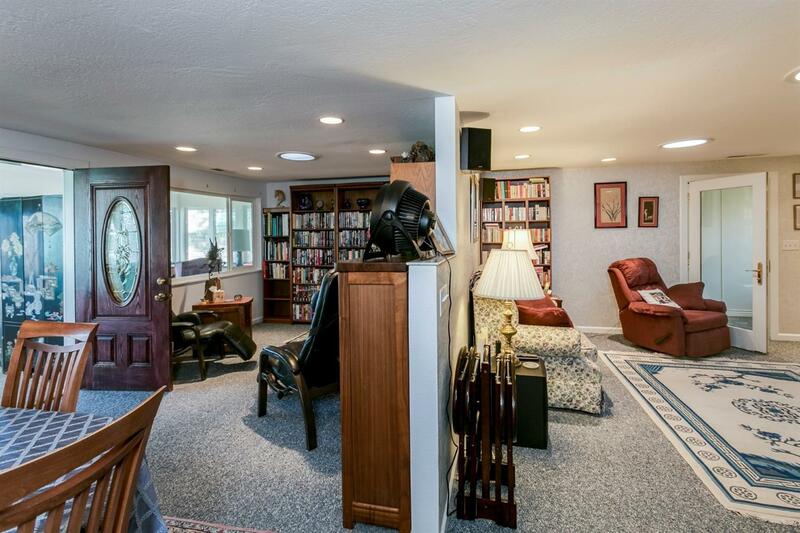 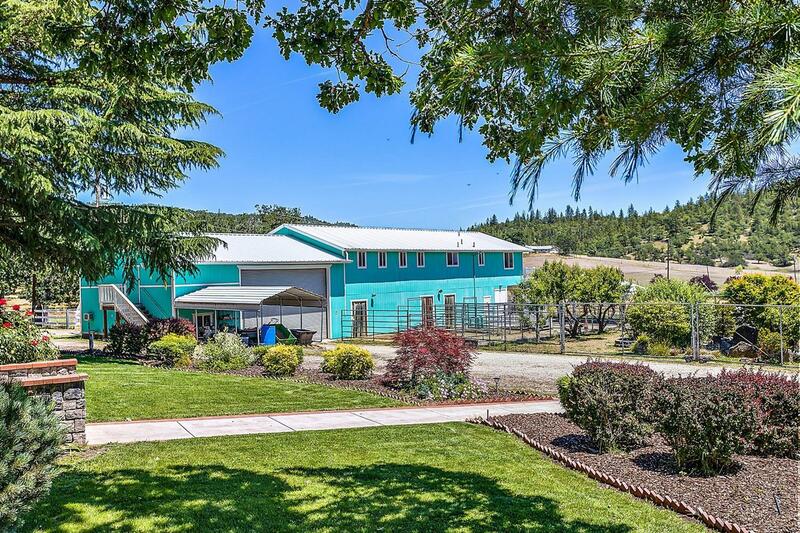 It's all tucked away on a private drive just minutes from the Medford International Airport, in the heart of the beautiful Rogue Valley! 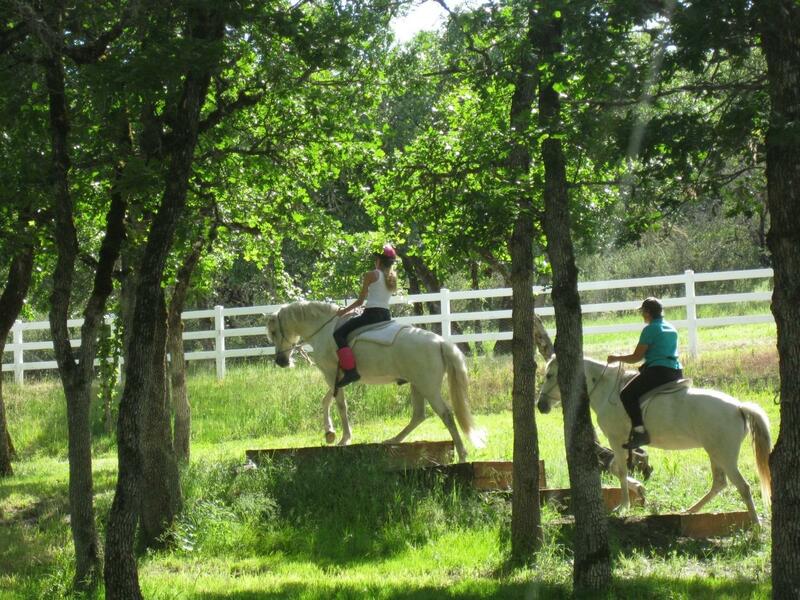 Inquire for a detailed info packet. 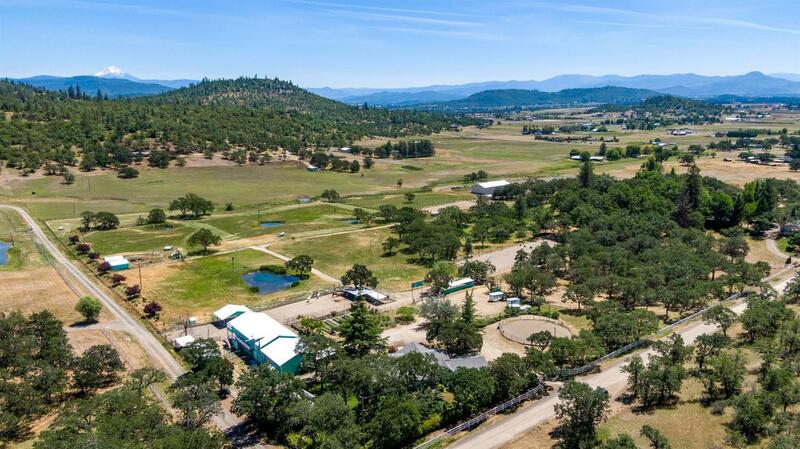 Directions: From Medford: Take Hwy 62 north, left on Hwy 234, right on Dodge Rd, right on Beagle Rd then take the private drive labeled Equestrian Hills. 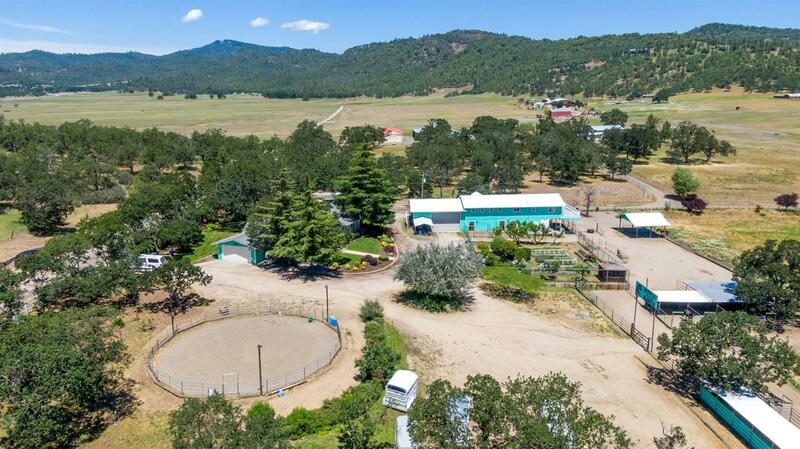 The property is the 3rd ranch on the right, it has a Mystic Ranch sign. 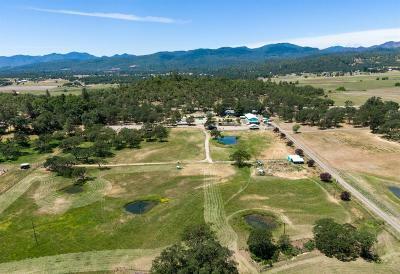 OR take Table Rock to right on Modoc, left on Antioch, continue on Antioch across Hwy 234 and turn right on Beagle, follow Beagle to the private drive labeled Equestrian Hills.